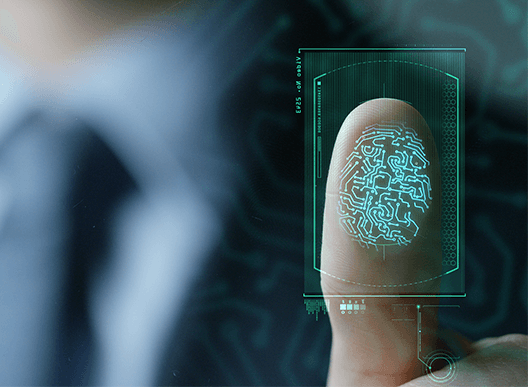 We have partnered with IdentoGOⓇ the leader in fingerprinting technology. 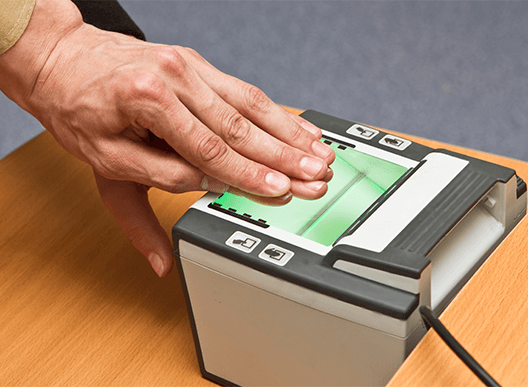 We use IdentoGOⓇ‘s state of the art scanning technology to capture your fingerprints with a digital scan. We then securely transmit your prints to the appropriate state and federal agencies. Our staff is trained to obtain the highest quality fingerprints for all our customers, reducing the likelihood of rejection or a retake.